The Commission sees Russia’s plan to double the gas it could pump under the Baltic Sea to Germany, bypassing traditional routes via Ukraine, as undercutting EU efforts to reduce dependence on Moscow and its support for Kyiv. Under proposed changes to the gas directive, all import pipelines would have to comply with EU rules requiring pipelines not be owned directly by gas suppliers, non-discriminatory tariffs, transparent operations and at least 10% of capacity be made available to third parties. 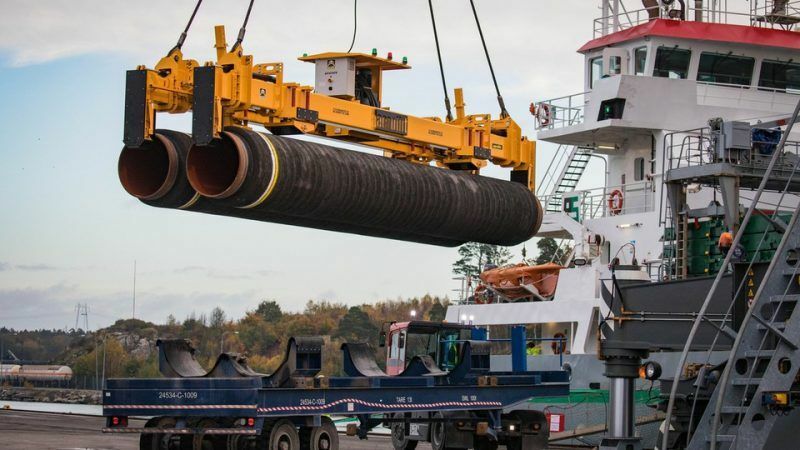 The Nord Stream 2 project, fully owned by Russia’s gas export monopoly Gazprom, is far from complying with the EU’s so-called third energy package rules. Russia has challenged these rules with the World Trade Organisation. In particular, legal certainty is needed regarding the off-shore section of the pipeline, given that part of it, including its only entry point, lies outside EU jurisdiction. According to leaked documents obtained by EURACTIV.com, the Council’s legal service believes that the EU does not have jurisdiction to apply energy law on unbundling, transparency, third-party access and regulated tariff to pipelines crossing the Exclusive Economic Zone (EEZ) of member states. According to the Council legal service, the application of the Gas Directive to the EEZ would be contrary to Articles 56 and 58 of the United Nations Convention on the Law of the Sea (UNCLOS). The Council legal service also criticises the Commission’s draft by stating it “lacks any reasoning on the regulatory power of the Union over offshore pipelines in the EEZ”. Klaus-Dieter Borchardt, the Commission’s Internal Energy Market Director, has repeatedly claimed that Article 79 (4) of UNCLOS would explicitly allow the EU to extend the rules of the Gas Directive to the EEZ. But the Council legal service rejects Borchardt’s claim: “Article 79(4) also addresses the right of the coastal State to establish conditions for pipelines entering its territory or territorial sea. The wording of the provision merely reserves the right of the coastal State to establish additional conditions beyond resource related matters for pipelines within its territory or territorial sea” (p. 10, no 19) – meaning that that there is only limited sovereignty in the EEZ and therefore rules like the Gas Directive cannot be implemented there. The Commission’s legislative proposal was also overwhelmingly opposed by European energy industries. The Commission had asked for public comments on the proposal to change the Gas Directive by 31 January. All statements (22 submissions) from European industry associations (BusinessEurope, Eurogas, BDEW, Confindustria, etc) reject the proposal, including on the basis of what they claim is superficial preparations (no impact assessment, no proper stakeholder consultation). Supportive statements came from only 12 stakeholders, 11 of which are based in Poland, including 7 companies where the Polish government has the largest individual shareholding (such as PGNiG, Gaz System, PKN Orlen). Poland and other member states say Nord Stream 2 is against the strategic interests of the EU and undermines its ambition to build an Energy Union. 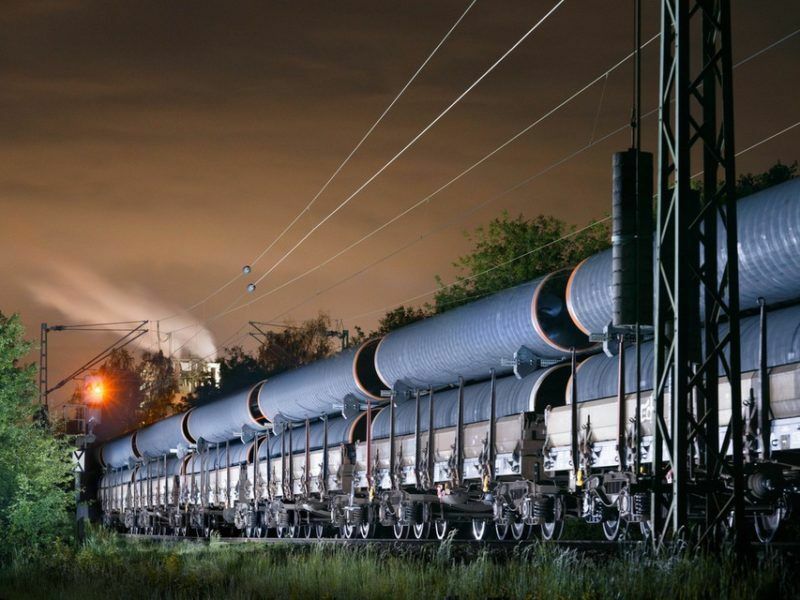 EU Council legal experts insist that the Commission should not be granted a mandate to negotiate the contested Nord Stream 2 pipeline on behalf of the member states, as Poland and others wished. A Polish expert vented his frustrations and called the legal opinion into question. 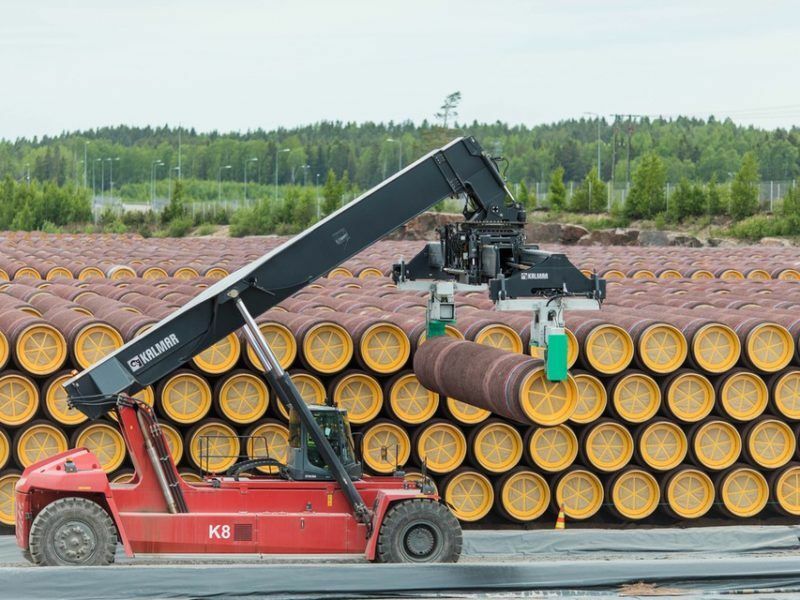 Removing the Nord Stream 2 hurdles could have consequences for making possible another Russian gas import pipeline: the second pipe of Turkish Stream, which could reach EU territory close to the Bulgarian sea port of Varna. Reportedly, the pipeline would be named “Balkan”.